IP doesn’t have to mean complex and costly. 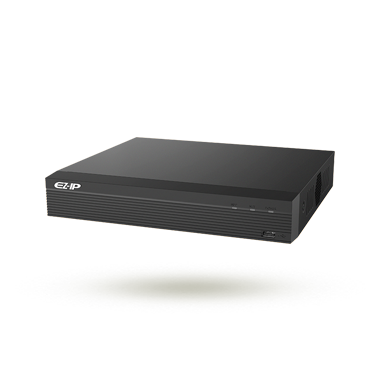 EZ-IP delivers entry level IP products with outstanding performance and simplicity. EZ-IP is perfect for small to medium size applications like home/residential security, small retail shops, and other typical SMB applications. At the same time, EZ-IP offers a perfect alternative to migrate from analog to an IP system with its easy-to-use nature and cost effectiveness. 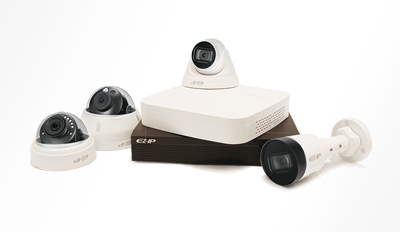 EZ-IP includes IP camera and NVR products that support real-time monitoring, video storage, and playback. 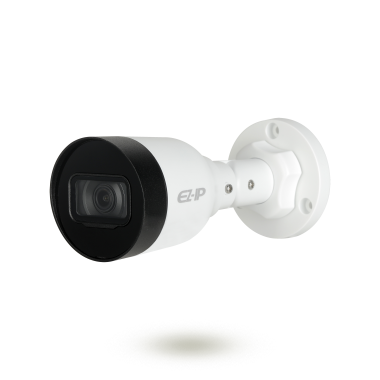 EZ-IP products are fully in line with Dahua’s quality. Stable and reliable components are utilized and various tests such as anti-vibration, water resistance, and aging tests are performed to ensure Dahua quality standards.